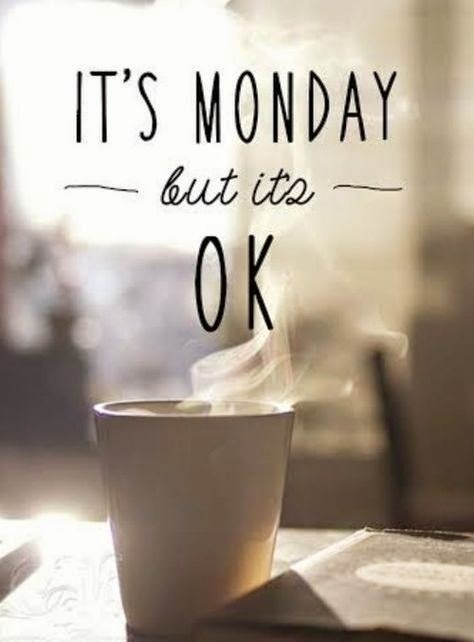 Continuing with my new regular post which will include anything that is making us happy – and hopefully you – even though it’s Monday. It will be anything from what we’re doing or planning to what we’re eating, watching or reading. 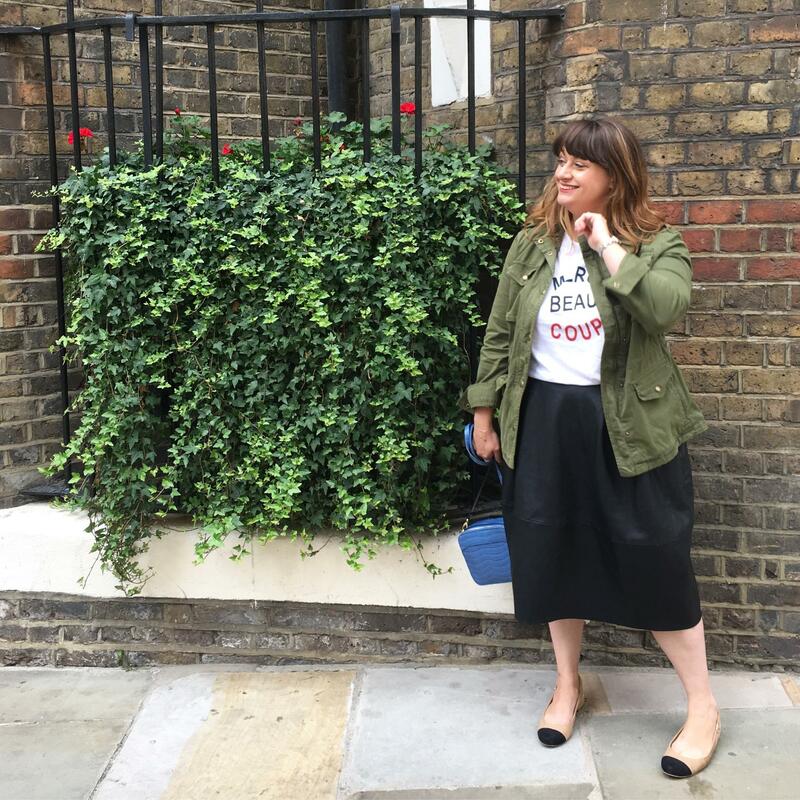 Items I’m lusting after or buying to anything else that inspires to make Mondays – and the rest of the week if need be – just a little more bearable. The National Trust. Yes, really. I guess you know you’re getting old – or have kids – when this actually excites you. We had a family membership to the National Trust for Christmas from my step-mum and late dad – so it feels all the more poignant that we really make the most of it. By getting out and enjoying our time together. We’ve had a bit of a slow start but are aiming, at least to visit a new place every 3 weeks or so. As, a couple Mr VIB and I lulled around and sort of wasted our weekends – but having Miss M is making us appreciate things in a whole new way. As much as I love a walk and a bit of fresh air my favourite parts are the tea rooms and the gift shops. 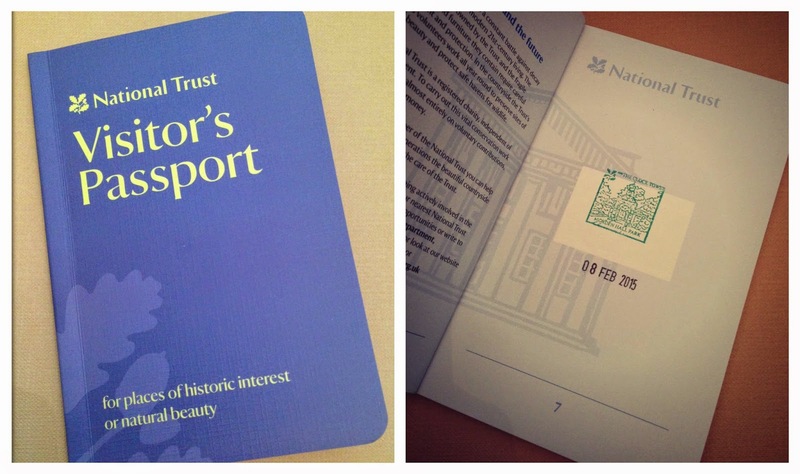 So, I was beyond excited to find this National Trust Visitor’s Passport (£4). Basically, you get a stamp for each place you visit (I do love a stamp!) 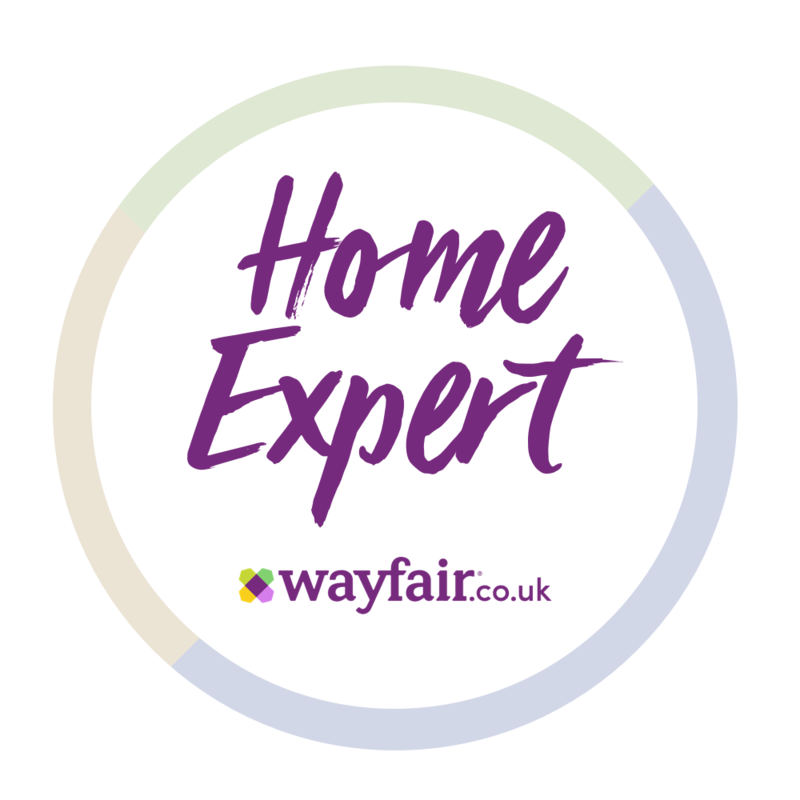 – and once you’ve visited 30 places you send off for a certificate to congratulate you/your family on visiting said 30 National Trust properties. I also love that you fill it out like a ‘real’ passport with your name, place of birth and there’s even room for a passport pict. This has definitely given us something to aim for. 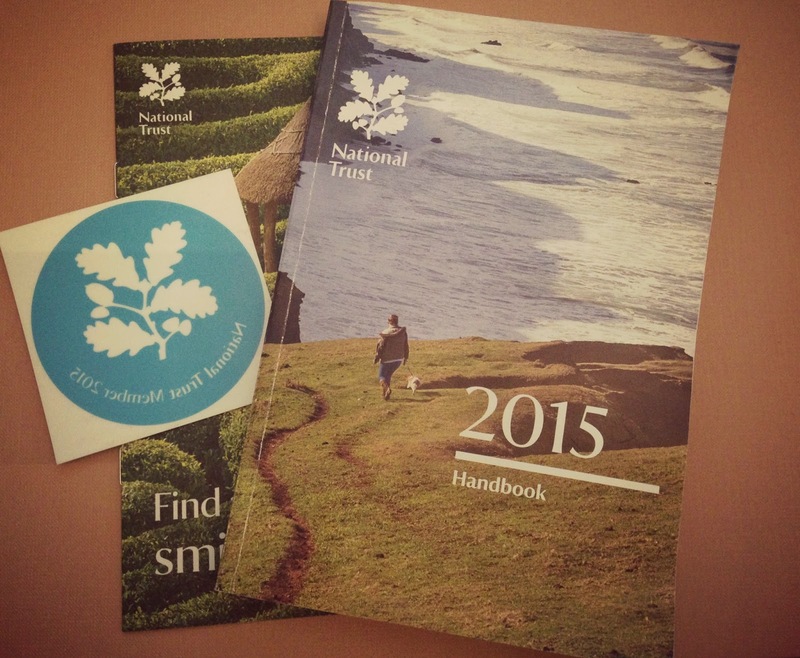 For more information on becoming a National Trust Member visit HERE. Not me. Oh god, not me. 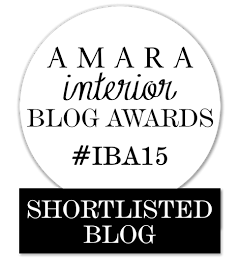 I hate having my picture taken but am trying to get better as its seems you can’t escape (the selfie) when blogging! No, my own little supermodel Miss M has had her first fashion assignment. She did a shoot when she was a baby – it was while I was styling a shoot for a magazine. She was a little over tired and over whelmed and didn’t enjoy it too much. But, on her debut fashion shoot last week all I can say is she was a trouper. 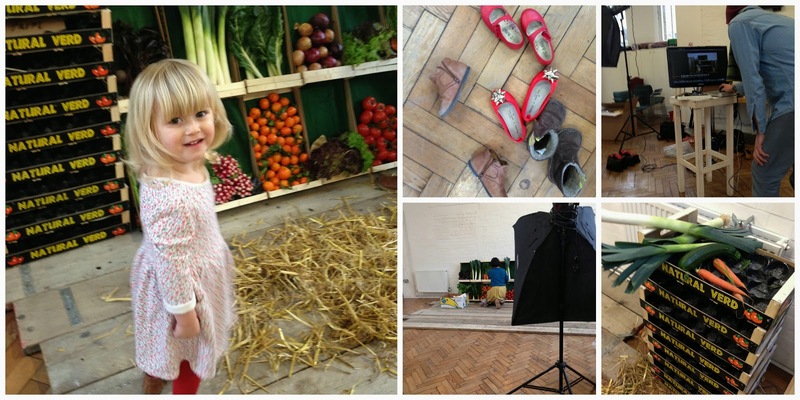 No tears, smiley all day and an absolute blast in front of the camera (phew!). 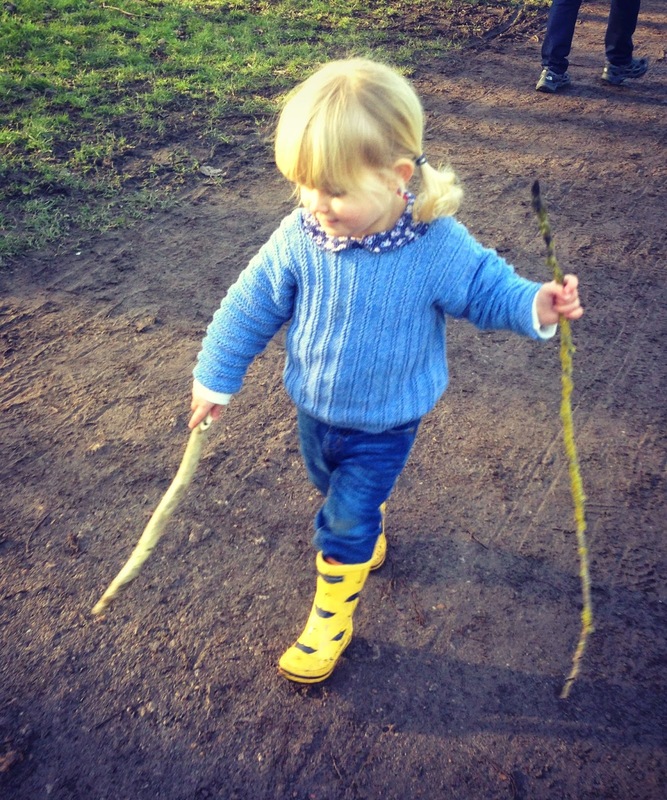 She was modelling the new Autumn/Winter 2015 collection for the fab vintage inspired British brand Poppy England. I can’t show you the picts yet – as the designs are still under wraps but here’s a few behind the scenes shots. I really hope they use her pictures – and will show you as soon as I can. Practising what I preach. 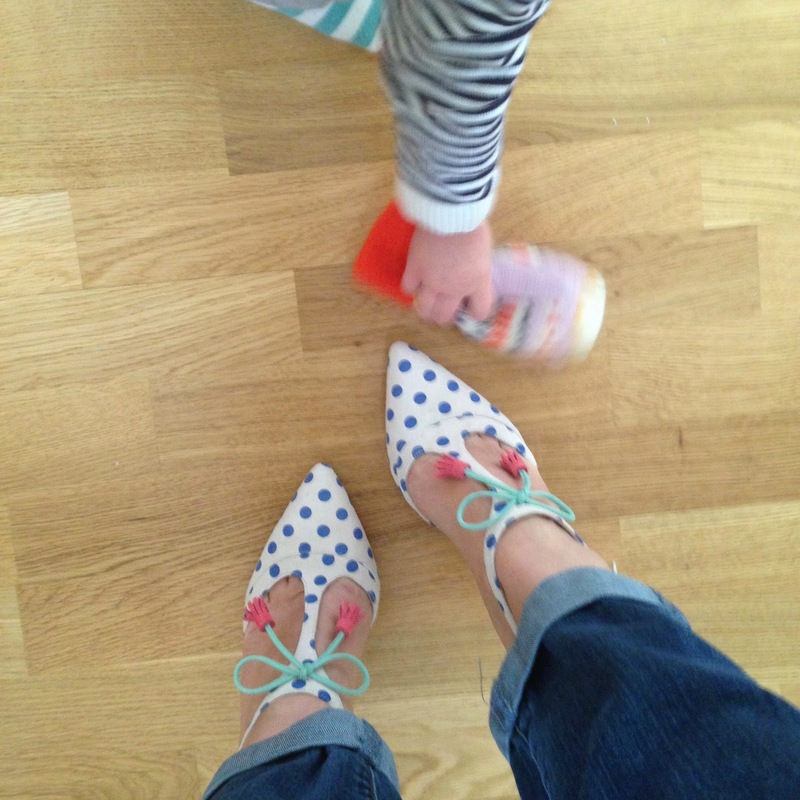 After posting about the fabulous Alice heels from Boden I logged on and a pair just fell into my shopping basket. Weird! Ha ha… now it just goes to show that I will only ever write about things I love. Now, I just can’t wait to wear them. Next Post Welcome to #mamamondays … Dolce & Gabbana, Retro toys and Lattes!